How is Hyperthyroidism Treated? | Crank It! 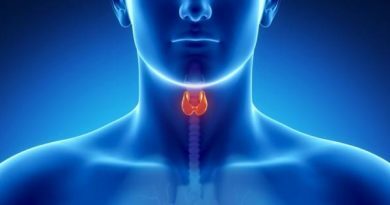 ← How is Thyroid Disease Treated?